Donald Trump has blocked a lot of people on Twitter. It’s something that Columbia University's Knight First Amendment Institute says is unconstitutional, and it’s now suing the President over the practice. Last month, the free-speech group sent a letter to Trump threatening legal action and demanding he unblocks the accounts in question. It claims those who had been blocked are having their free speech protections violated. After Trump’s administration failed to respond to the notice, the group filed a lawsuit on behalf of seven Twitter users in the U.S. District Court for the Southern District of New York. It argues that as Trump regularly uses Twitter to make policy statements, the service qualifies as a public forum, which means they can’t be stopped from viewing government communication on the basis of their views. One of the blocked defendants is Houston police officer Brandon Neely. After Trump tweeted “Congratulations! First new Coal Mine of Trump Era Opens in Pennsylvania,” on June 12, he replied “Congrats and now black lung won’t be covered under #TrumpCare.” He discovered that the @realDonaldTrump account had blocked him the next day. "Everyone being able to see the president's tweets feels vital to democracy," said Joseph Papp, one Twitter users involved in the suit. 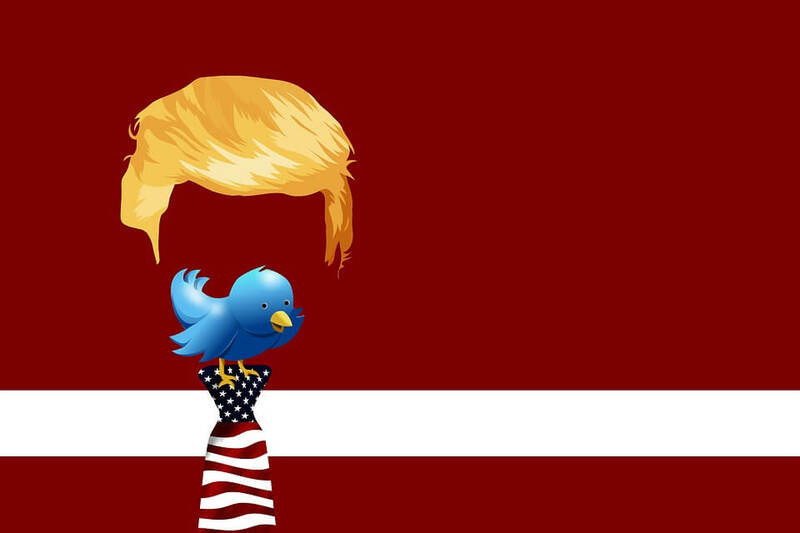 While it seems clear that Trump uses Twitter as an official platform – the White House has confirmed his Tweets are official statements and is preserving them – the lawsuit could come down to whether the microblogging site counts as a public forum.